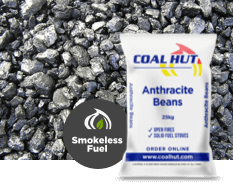 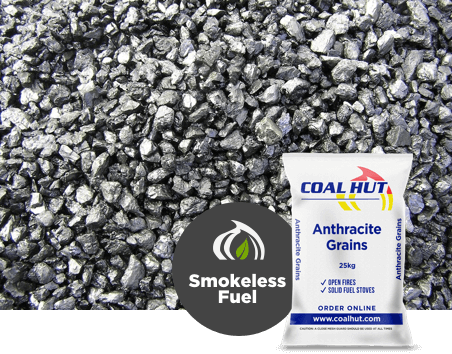 Slightly larger in size to the Anthracite Grain, uniformly sized pieces of high grade Welsh anthracite suitable for use in smoke control areas. 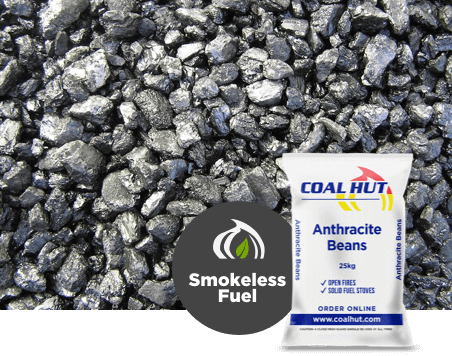 Low flame with a long burn time and a low compact residual ash. 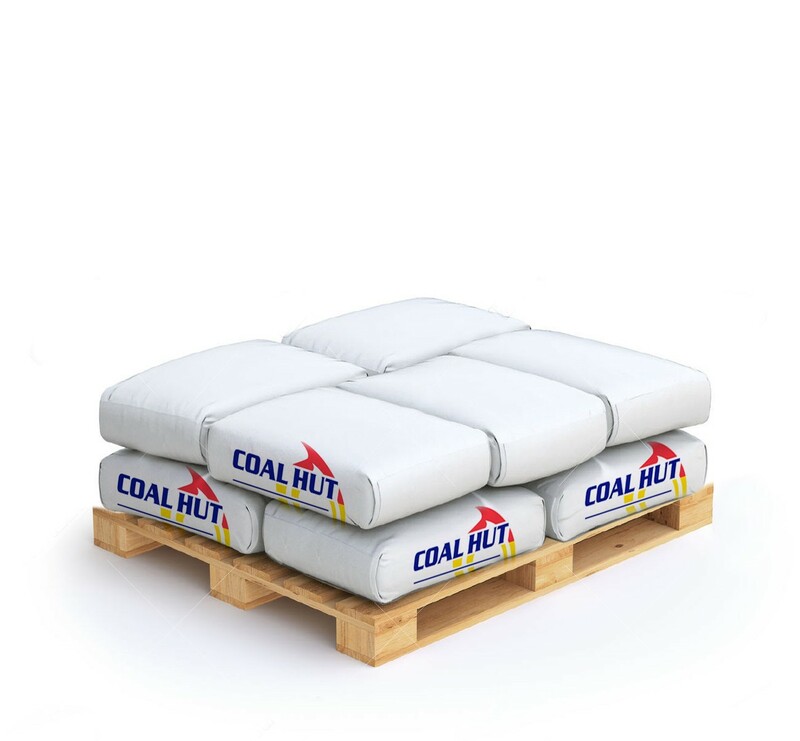 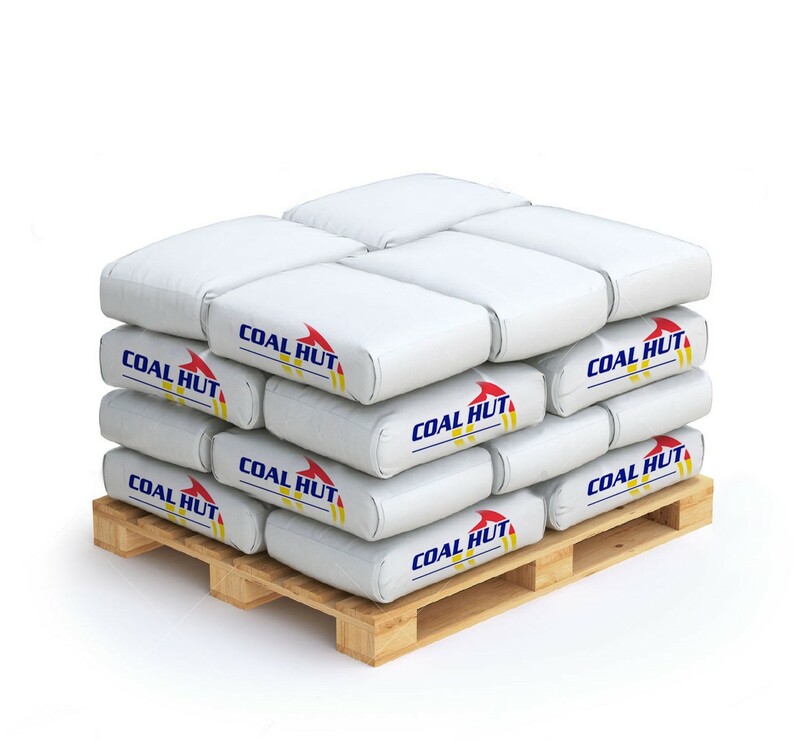 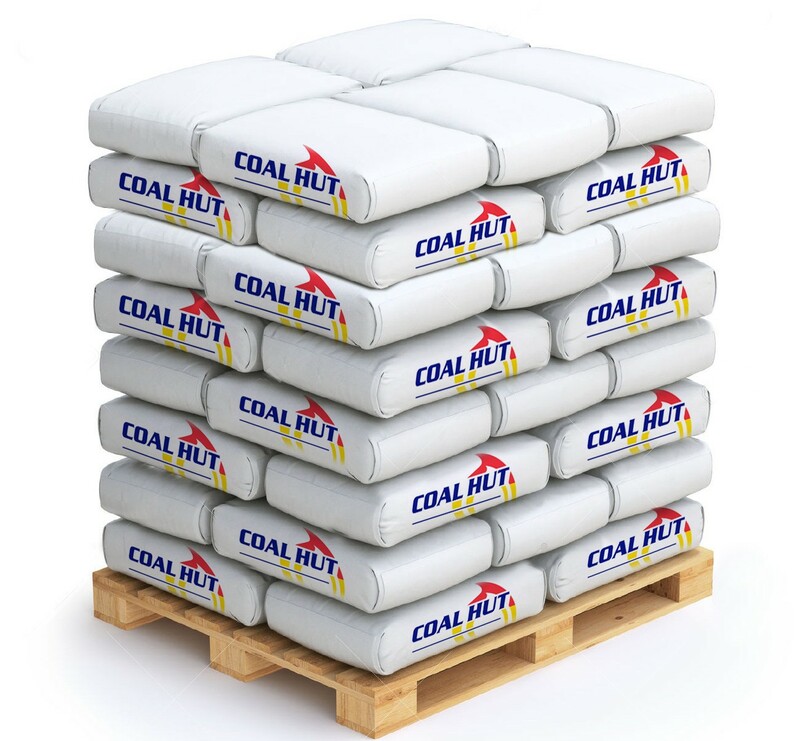 Natural clean burning coal for use in gravity fed and hopper fed boilers.